The First step would be to click on the bright Orange “SIGN UP FOR DAILY LISTINGS” button in the top right corner of the page, to be taken to do the criteria page. 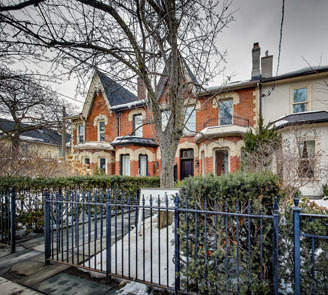 On the criteria page, you will first select the property type of choice (Residential/Condominium/Commercial) OR the city or postal code that you would like to search in. 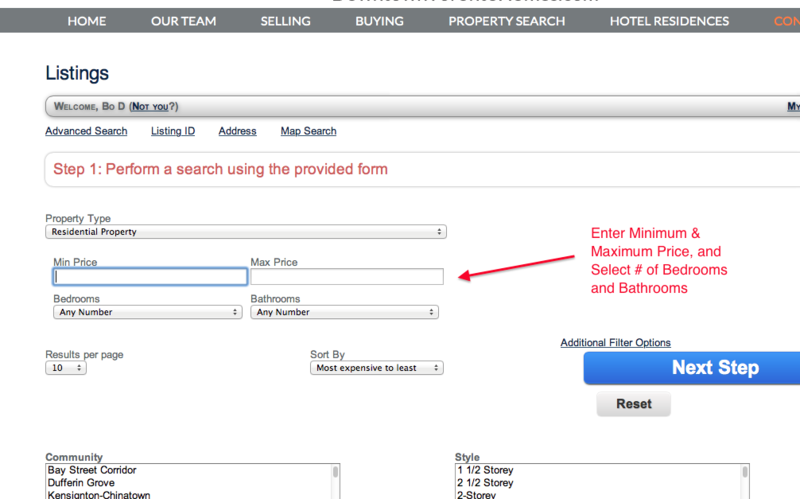 The next step would be to select price range and # of bedrooms and bathrooms. 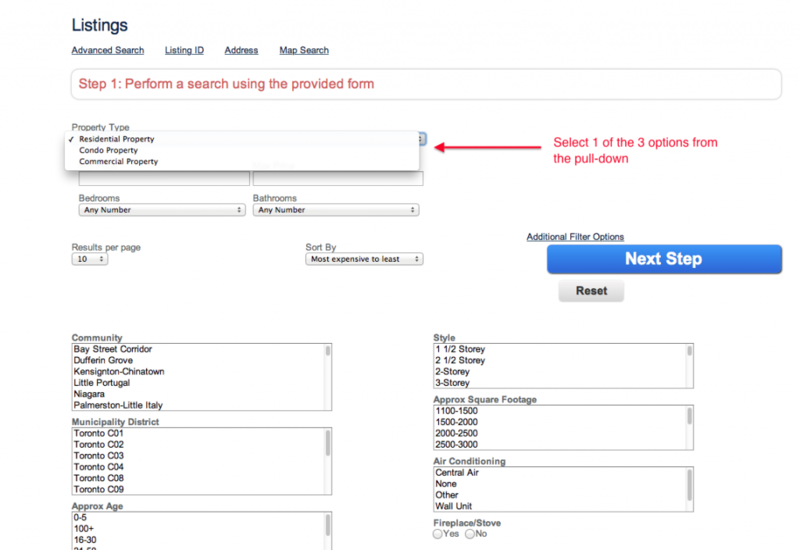 *To further refine your search, scroll down the page to the additional criteria. Here you will select the Municipality District (if you know it) OR Community that you are interested in – please note that the communities listed are found in the Municipality Districts above, so it is important that you select one OR the other, not both, to ensure best results. 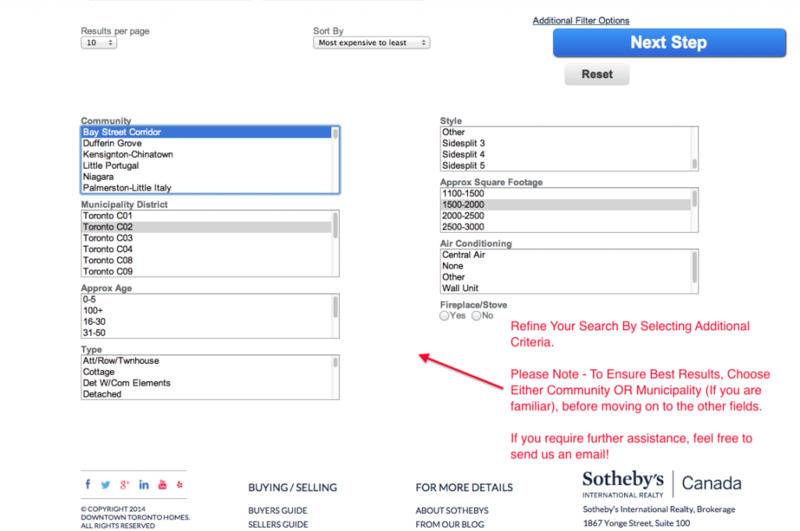 Next, you can further refine your search by checking off any additional information you would also want to include before submitting for daily listing updates. 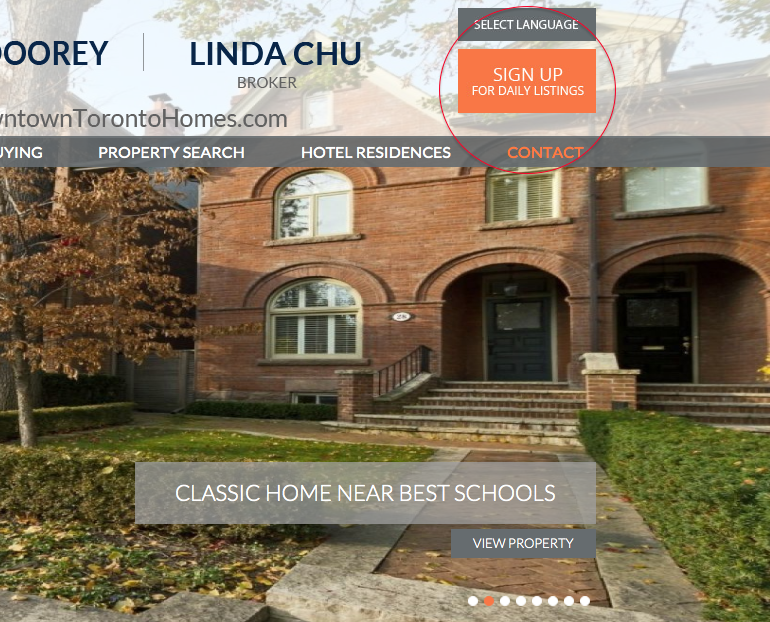 Once you’ve filled out the criteria you wish, click the “Next” button to sign up to our website with your first and last name, along with an active email that will be receiving the updates – and there you have it! 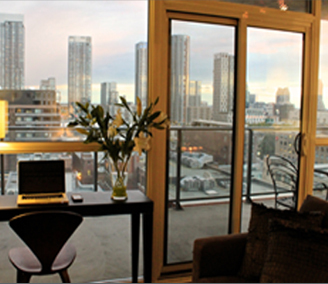 You are all set up to receive Daily Listings Updates from www.downtowntorontohomes.com ! 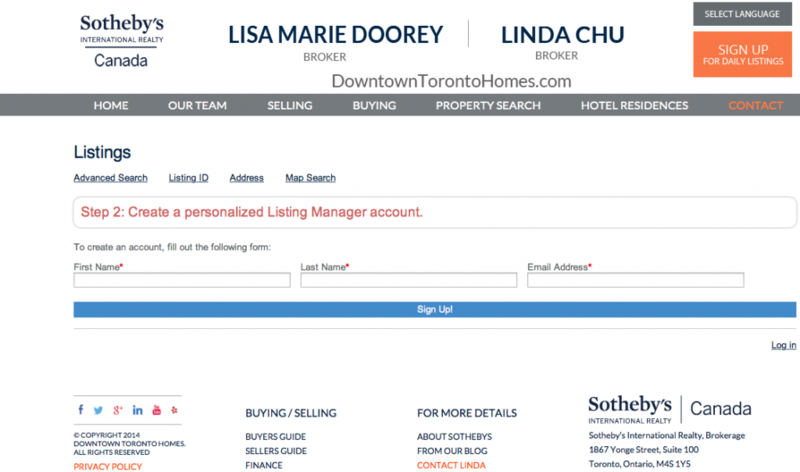 To opt out of the Daily Listings, or refine the criteria you’ve chosen, simply sign into our website with the account information you set up and click on “My Account”. 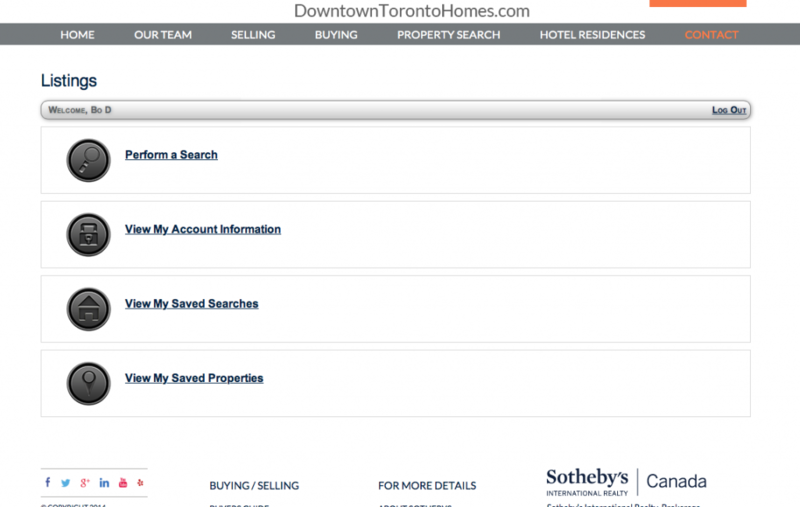 Here you will be redirected to a page that let’s you fine-tune your account on www.Downtowntorontohomes.com, click on “Saved Searches” to make changes to your Daily Listings search, or uncheck the box to stop receiving them all together.